Historically the demand for homes Montanans can afford to rent or buy has exceeded the supply. Wages in the state are low while the cost of living remains high. In the current housing market of low supply and high demand, renters and homeowners alike find themselves especially challenged by issues of housing affordability. 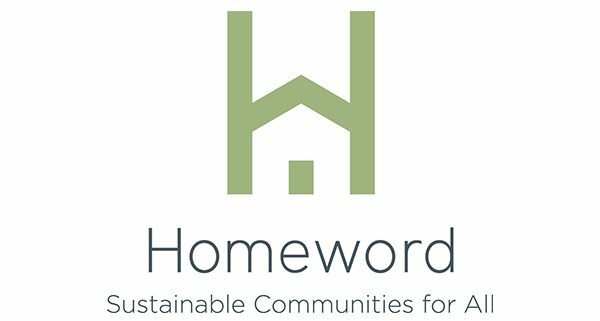 Homeword recognizes these very real problems and seeks to address them with ecologically sound and socially responsible solutions. It all begins with our core belief—the simple notion that we cannot build for the future by destroying the environment today. We provide high-quality, sustainably-built homes that our residents are proud to live in and that the community as a whole is proud to support. 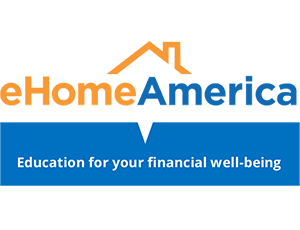 We also teach financial literacy and renter workshops, as well as provide homebuyer education and counseling, as the first steps towards self-empowerment and self-sufficiency. This holistic approach continues to prove successful for us, our communities, and, most importantly, for those in need. Classes are nine hours and open to the public. They are offered monthly and run either three consecutive evenings from 6:00 – 9:00 pm or all day Saturday from 9:00 am – 6:00 pm, depending on the month. Refreshments are provided. Check the calendar for upcoming classes. Registration: Advanced registration is required. 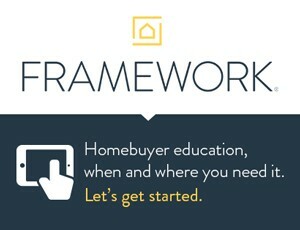 Please register online at www.homeword.org or call 406.532.4663 x10 for more information. The class is $25 per person or $40 per household. Payment is due at the time of registration and registration fees are nonrefundable. These nine-hour classes are free and open to the public. They are offered monthly and run either three consecutive evenings from 6:00 – 9:00 pm or all-day Saturday from 9:00 am – 6:00 pm, depending on the month. Registration online at www.homeword.org. Create an action plan to take control of your money, get out of debt, build your savings and make wise decisions with your money. To schedule an appointment, please contact Katie Sadowski at (406) 532-4663 x23 or [email protected]. Please call for (406) 532-4663 for class schedule.